We inform that the company will be closed from 24thDecember to 1stJanuary, both included. On Wednesday, 2ndJanuary, we will see you again at the usual time. 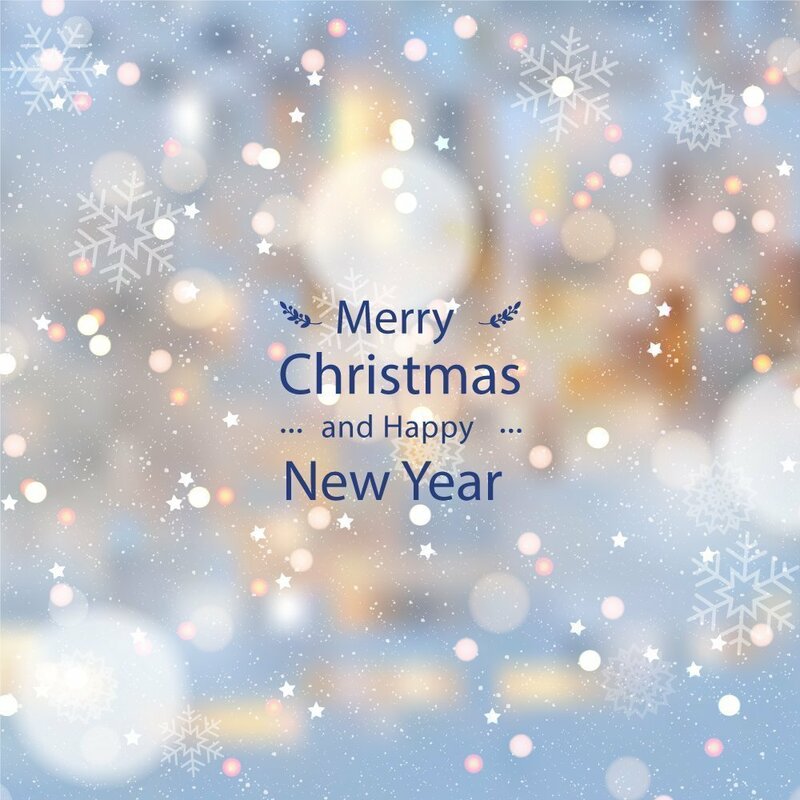 With the desire to continue working together in 2019, the Euro Trade Flooring team wishes you a Merry Christmas and a Happy New Year.